We would love to host your next corporate retreat, family reunion or small private wedding at the J Bar L Ranch! 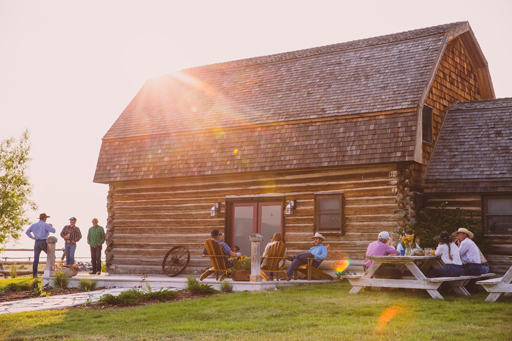 The J Bar L can house up to 30 people across our entire Centennial Valley ranch, though most groups opt to stay across our Smith House and Brundage Cabins. The Stibal Barn is our centrally-located gathering place offering a comfortable dining and meeting space for our groups. The Stibal Barn lends itself equally to a seated 4-course meal as it does a casual BBQ on the lawn overlooking the Red Rock River. 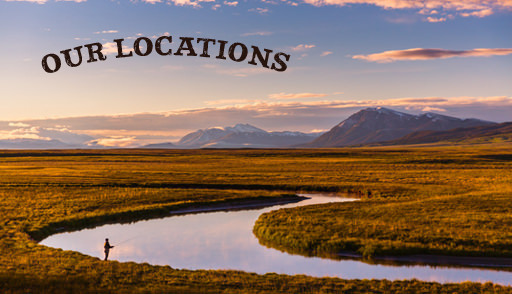 We are happy to source a private chef to cook for your group as well as recommend activities and guided adventures to enjoy together such as hiking, biking, massages, fly-fishing, bird-watching, pack trips, and more! Reach out to the Guest Manager and let us know how we can craft a special experience for your group!